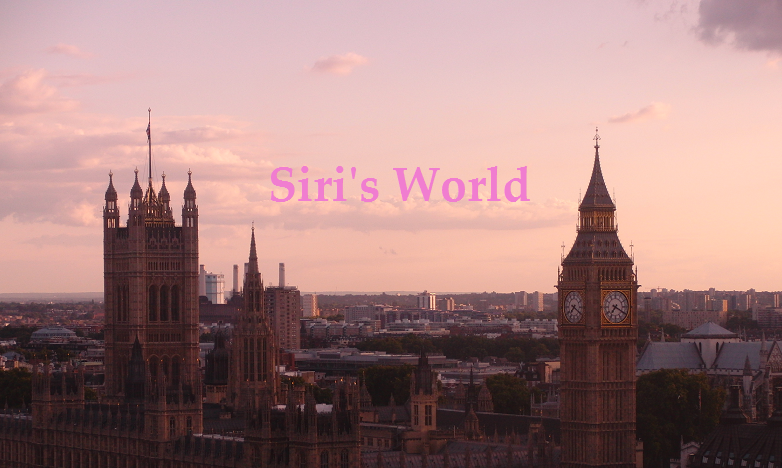 Siri's World: Happy Halloween! + Megumi's Park Bom makeover! :) ++ Happy 1st year anniversary It Hurts 2NE1 MV! Happy Halloween! + Megumi's Park Bom makeover! :) ++ Happy 1st year anniversary It Hurts 2NE1 MV! Ei oo suunnilleen ihan kuin Park Bom It Hurt'sissä, mutta tein vähän muunneldun version. It's not exanctly like Park Bom in the mv, but I tried my best. What do you think? And BTW, have you heard the new Go Away japanese ver? Love it! All the colors, everything!